I'm that grocery shopper who pulls up to the EV charging spot, walks in with my reusable bags for the bulk section and inevitably causes confusion when I ask the butcher to put my ground turkey directly into my glass container. Every couple weeks, I drive all my rotting banana peels and broccoli stems to a community garden three miles from my apartment, where they're composted. But despite putting so much effort into not creating waste, into being the best recycler I could be— there was one thing that I couldn't seem to stop. Junk mail. The two-for-one pizza deals, supermarket discounts and persistent credit card offers were getting out of hand. Several days a week, I'd find them crammed into my tiny apartment mailbox—which nearly exploded everytime I opened it. And sure, recycling is great, but that paper can only get reused 5 to 7 times before it's not useful anymore. My junk mail was wasting my time, the trees and somebody else's money. I decided to embark on a quest, to go where no man had gone before— to end my junk mail for good. In the digital age, paper mail feels old-fashioned. With all the robo-calls, spam emails and pop-ups, I figured no one even looks at their junk mail....but I was wrong. He told me that companies still use paper because it keeps customers engaged: "They call it junk mail but the reality is, people read it." "The millennial generation actually had better recall on print advertising," she said, "Because their attention span is very short in the digital space." 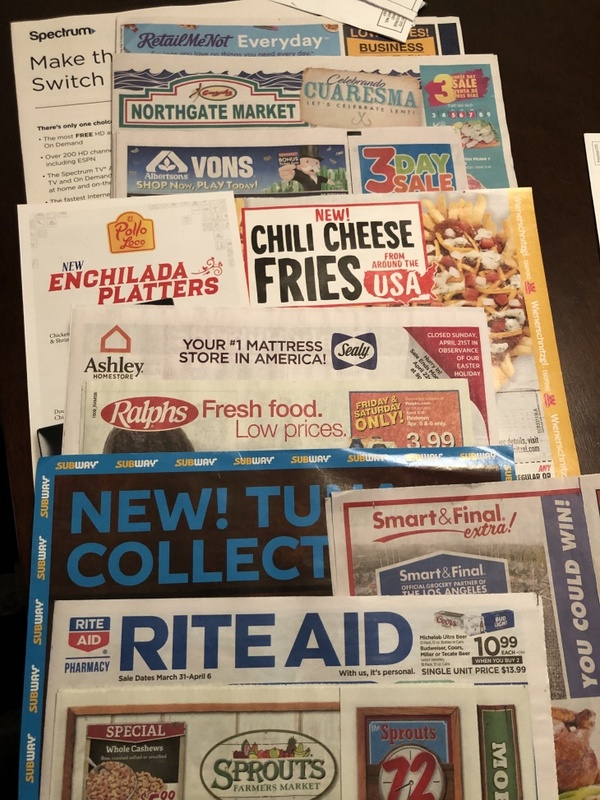 As for how that mail ends up in any particular mailbox, Senny Boone from the Association of National Advertisers said people could be subscribers, recent purchasers, or....they could just live in the right zip code. "It might be that there's a very nearby Pizza Hut in your area, so they want everyone in the area to know about it because it's local advertising," she said. 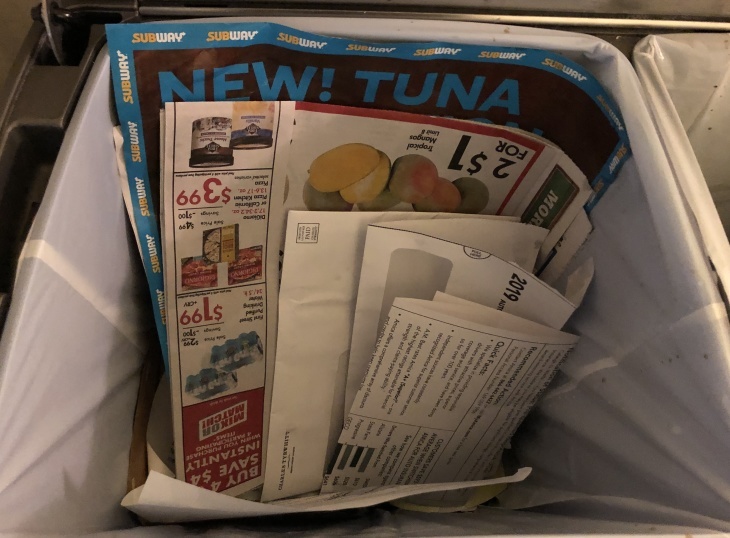 After speaking with the experts, it was clear that junk mail wouldn't stop itself....but could one person stop the junk mail? That's because the Fair Credit Reporting Act (FCRA) lets consumer credit report companies (think TransUnion, Equifax, Experian) put names like mine on lists that creditors use to determine who they want to see their insurance and credit offers. Enter OptOutPrescreen: the FCRA's option to stop getting (or sign up for) those offers. You can opt out for five years by filling out a form online, or do it permanently by mailing that form to their opt-out department in Atlanta. It takes five days for the consumer credit report companies to remove your name from those lists, but it might take longer for the offers to stop coming through. That's because companies might have created offers for you that just haven't been sent out yet. I took the easy way and signed up for DMAchoice, which is the closest thing to a one-stop junkmail stopper the internet has to offer. There, I took my name off catalog and magazine lists, and unsubscribed from hundreds of other companies' offers. All that convenience only cost me a $2 processing fee. And the website says I'll stay off the mailing lists for 10 years. "Certainly from the consumer's perspective they don't want to get unwanted mail that's not relevant to them," he said. "For the business side, they don't want to send mail to people that don't want it because there's a cost there." Boone said once consumers register, their name is added to a suppression file that businesses can access when they're getting ready for their next campaign. Unsubscribing from the suppression file took two minutes to do. But I haven't seen results here yet...DMA says it could take as many as 90 days to stop receiving those offers. 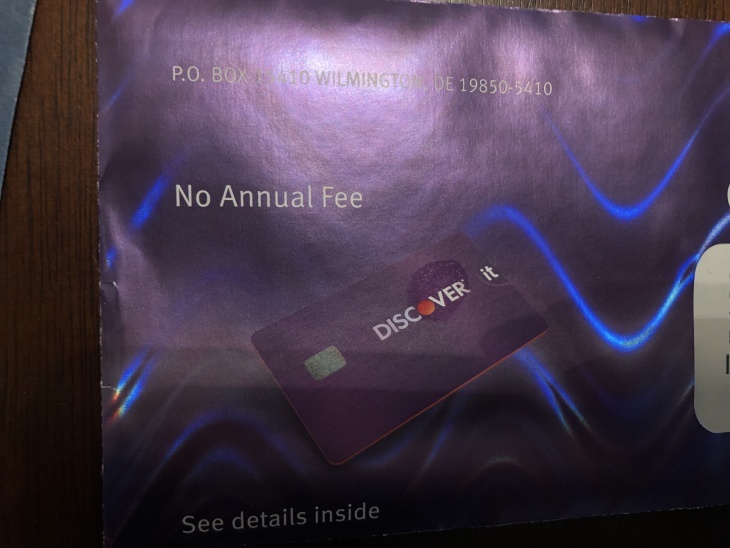 For years now I've gotten credit card statements and utility bills in the mail. 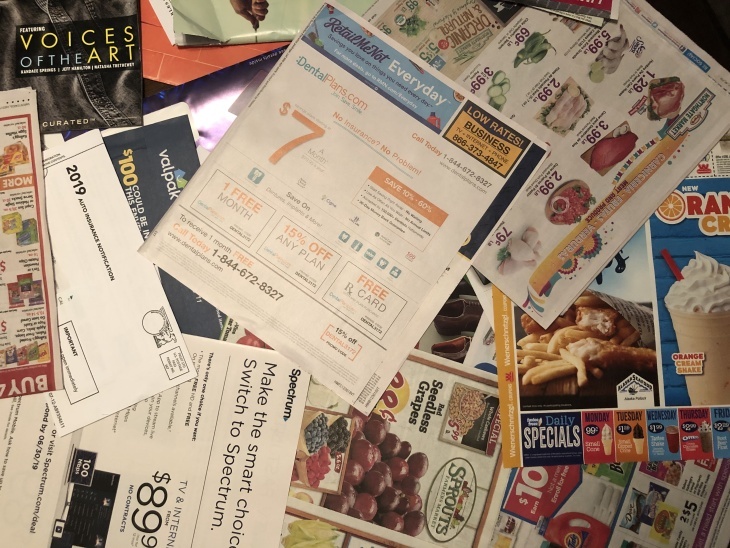 This might not count as junk mail, but it was still going into my recycling bin unopened, because I found it easier to pay online. After my next billing cycle, I shouldn't get any more of these. Victory! But it's worth the effort— this has definitely been the most satisfying part of cleaning up my mailbox. 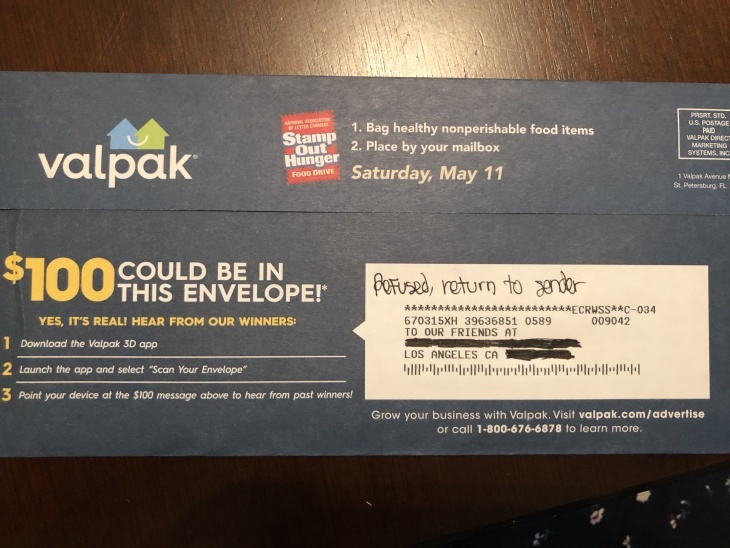 You can also write "return to sender" or "not at this address" for any mail addressed to someone else (and if you live in an apartment like I do, that makes up a significant chunk of junk mail). There are still companies that have used other resources to get my address. I've signed up for more than one mailing list in my life to get 15% off my first order. I still get alumni magazines, and my alma mater likes to remind me that it's always willing to take more donations before the fiscal year ends. The app will unsubscribe from four services for free. After that I'd have to pay $2 a month or $20 per year for unlimited unsubscribe requests, which I'm not willing to do...yet. PaperKarma's app also says it still takes one to three mail cycles before the unsubscribes start working, so I'm still waiting to see results. As for the catalogs and donation requests, the jury's still out. I hear some companies are more challenging to break up with than others.